Sing Panels are available to end users from your local Lowe’s Home Improvement Warehouse in standard and custom sizes. Simply find a Lowe’s near you and visit the Lowe’s Pro Desk to place your order. To assist your Lowe’s rep, please complete this order form prior to visiting the Pro Desk. Note: $2,000 minimum order, plus crate and shipping. If you have a job that requires additional work, we require you to see your local trade professional, millwork and/or door company. Let them know you’re interested in using SingCore. We can work with them to make sure that you get what you want. Here’s a list of some of our previous customers. You may only order directly from SingCore if it’s through a trade professional or qualified business-to-business. For end-user orders, please connect with Lowe’s. Sing Core is in the business of providing high-end true flat solutions to the most exquisite architects, designers, millwork, and industrial suppliers in the world. We only provide these services to our commercial accounts. Before you contact the Lowe’s Pro Desk, you must know what you want. At the very lest, you will need to know the length, width, thickness, surface material and how many of the panels you want. The type/style and quantity are important for establishing size, weight, shipping and crate costs. Please visit your local Lowe’s Home Improvement or lumber supplier. 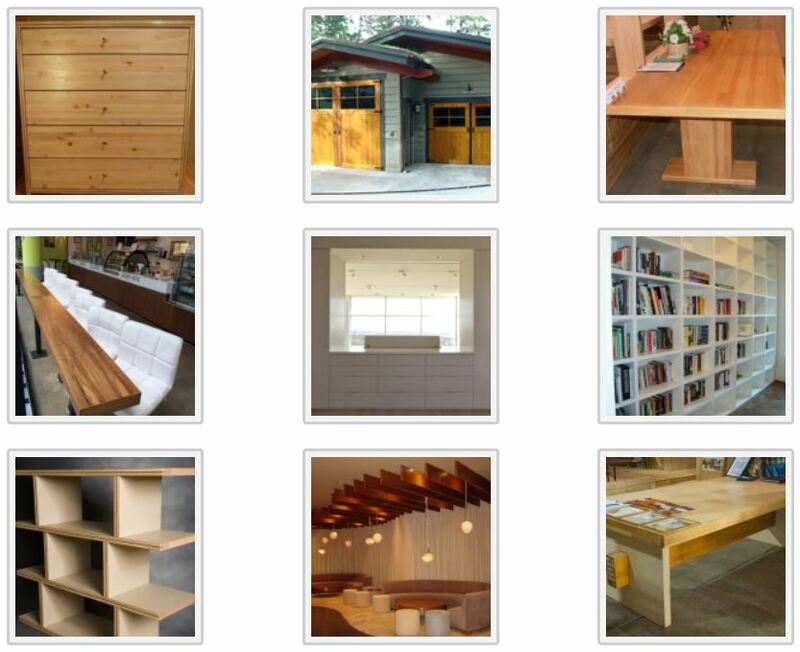 For custom, special or complicated products please contact your trade professional, architect, builder, contractor or millwork and have them set up a wholesale account with us. Fill out our advanced Lowe’s Price Quote Order Form, then take it to your Lowe’s Pro Desk. Have your rep simply fill out their Lowe’s info, and fax it to SingCore. 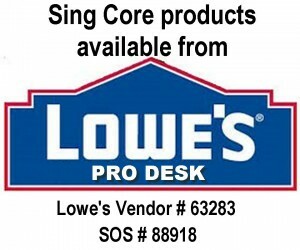 When Lowe’s sends your order to SingCore, we will ship your items directly to Lowe’s where you can pick it up. Some Lowe’s may agree to ship to your home. Since SingCore is a manufacturer, we do not provide customer support for retail clients. If you are looking to build a carriage door, etc, please seek out qualified trade professionals (such as architects, general contractors, mill-works, door manufacturers, and woodworking professionals) for help using SingCore products for your project. 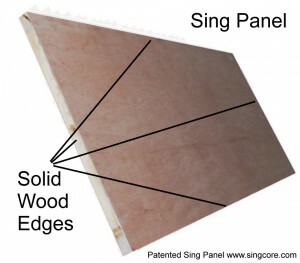 SingCore is the manufacturer of our patented invention and as such we are not qualified or staffed to teach all the uses for, or handling of, SingCore building materials. SingCore manufactures the best reinforced structural insulated panels (RSIP) for use in applications such as walls, floors, ceilings and roofs; however, we offer no support or training or guarantee for unskilled users of SingCore products. 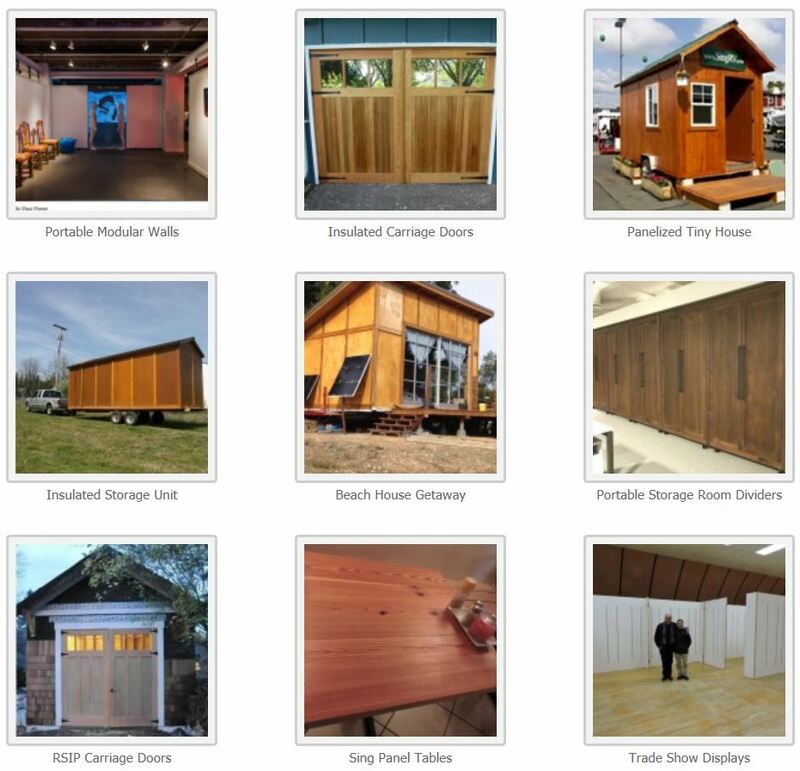 Note: SingCore products are available wholesale only to professional trade professionals, architects, designers, design/build, general contractor, mill work, lumber yard, distributors, door reps and industries. No minimum quantity on Standard Sing 4×8 (96 in. x 48 in. x 1.5 in.). Final price includes shipping and crate. Standard exterior surface material is lightweight plywood making it easy to apply other surface materials using standard carpenter’s wood glue and clamps. Sing Sandwich features no solid wood edging, are unfinished and may be edge-banded to hide the visible exposed SingCore material. The most economical way to access the SingCore product line it to utilize our basic building material which would be our standard 4 ft. x 8 ft. 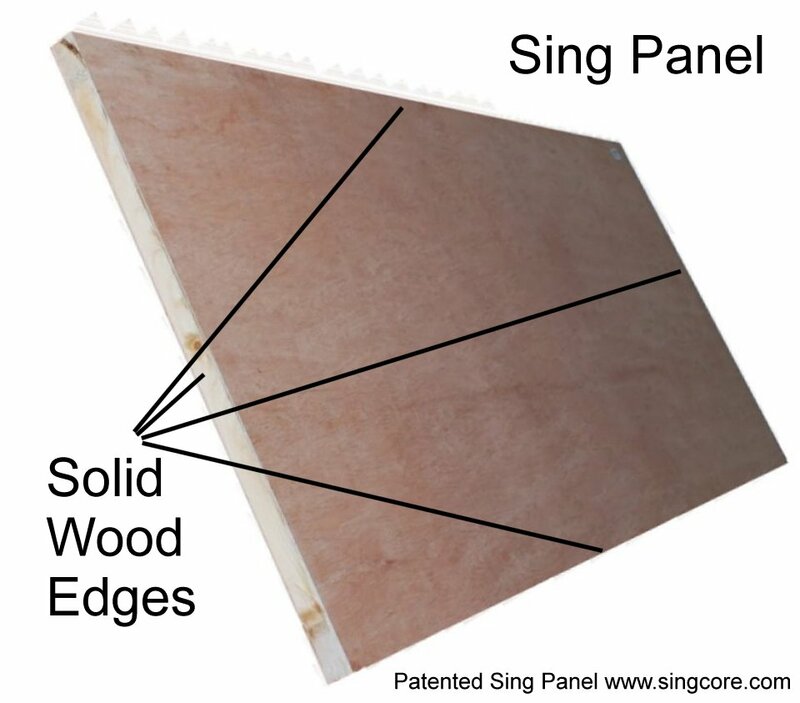 Sing Panel (like the one[s] featured above). Anything else would require a custom order, please see “Custom Sing Panel” that follows. Base price does not include shipping, crate and/or handling charges which may vary from Lowe’s to Lowe’s location, depending on quantity and stock on hand. 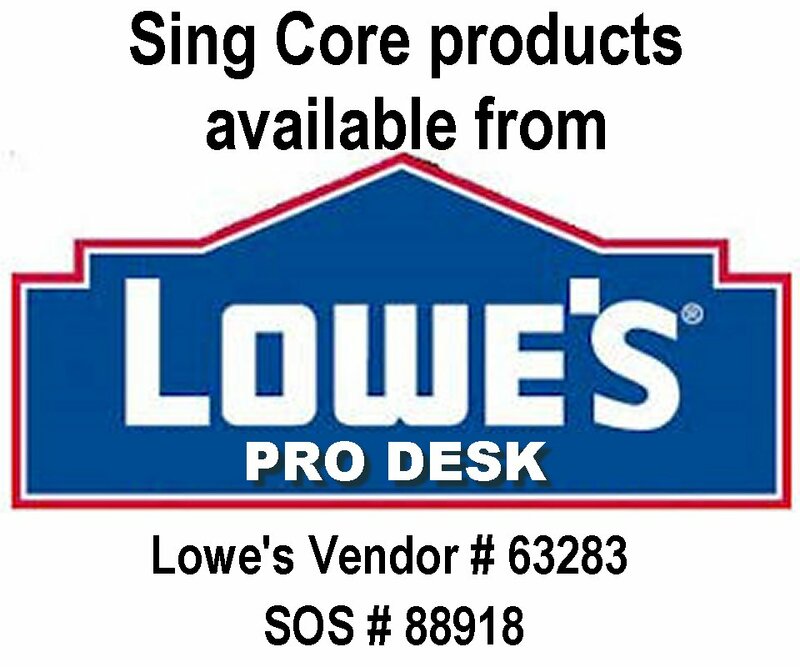 Once you have provided the necessary information to your Lowe’s Pro Desk professional, they will be able to make sure you get the custom Sing Panel that you desire. Regularly stocked items (above) have a 1 week turnaround for your local Lowe’s (continental USA) while custom Sing Panels have a 4 to 8 week turnaround. Since all Sing Panels are unfinished, we suggest that you contact a local high quality millwork to do the finish work on your Sing Panels to achieve satisfactory results. Remember, you can create your more economical DIY trade show booth using standard Sing open edge panels available in convenient 4 ft. x 8 ft. size. What will you build with Standard Sing Panels available from Lowe’s? What will you build with Sing Panels available from Lowe’s?